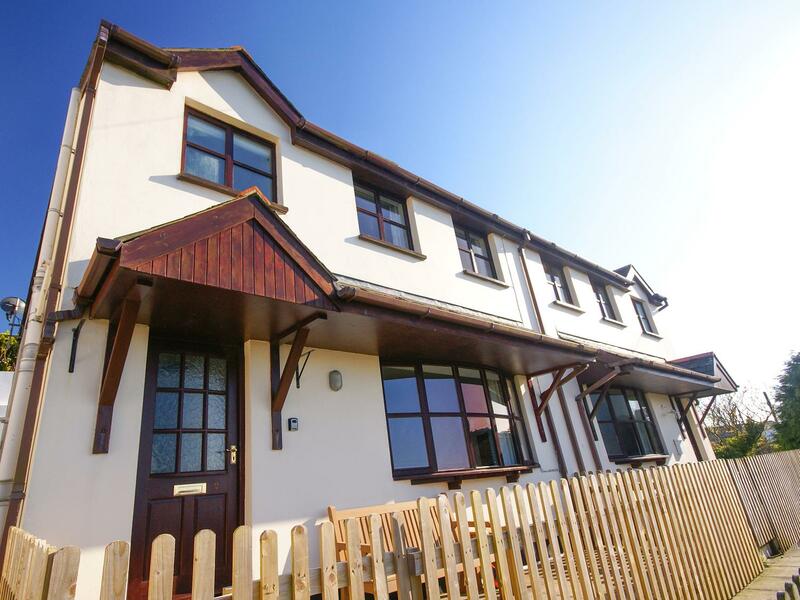 Self catering holiday homes and apartments in the gorgeous village of Mortehoe on the tip of North Devon. Set above Woolacombe to the south, Mortehoe has an amazing history that dates back to beyond the Domesday Book. Now a fine, respected and affluent village (unlike its past! ), Mortehoe is a mecca for those that love the scenic walks from Morte Point to Lee Bay along the National Trust managed coastalk path. Enjoy great food at the fantastic pubs, make sure that you take in the education centre where you will enjoy learning about the wreckers that made this village once the most feared in the country, simply stunning! 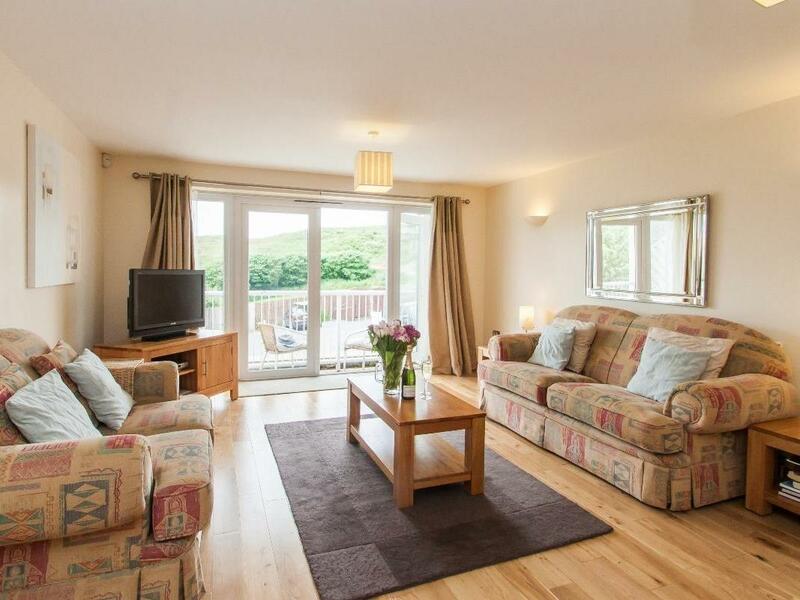 Seal Cottage is a holiday let by the sea in Mortehoe, splendid for a coastal holiday. Seal Cottage welcomes 6 and has 3 bedrooms and is outstanding for a fun family holiday near the coast, Seal Cottage also does not accept dogs.